clothes hmmm... It's not really a problem for me as I am not a shopaholic but I know most of you mummies are! 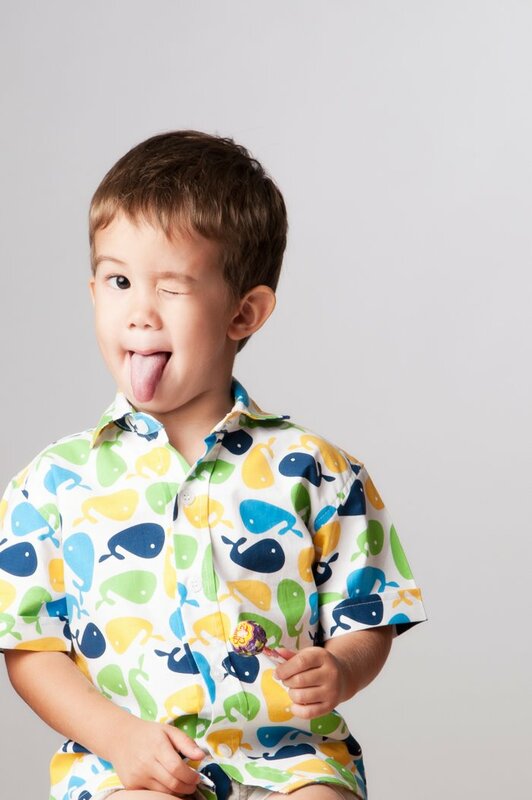 So when the creators behind Elly (Carol and Audrey) contacted me for a studio shoot of their new collection, I was extremely excited because the latest range boasts of a BOYS collection! YES! 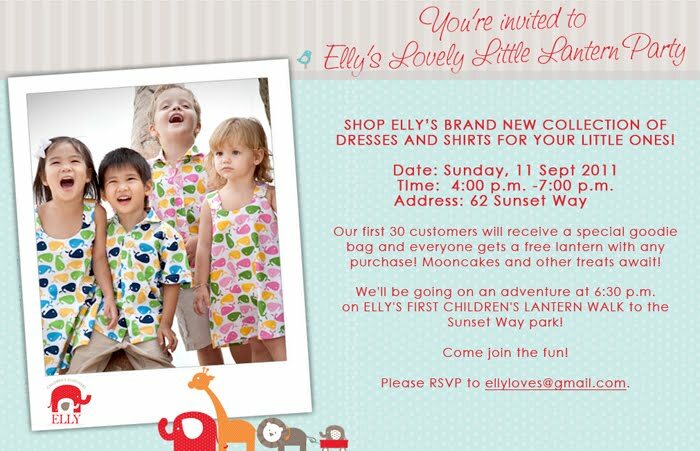 No more looking at those websites of kids' clothing with pages and pages of pink frilly dresses that made you wish you had a daughter instead :s All of Elly's boy shirts are made from high quality imported fabrics and comes with cute and colourful prints that your little guy will just adore. Of course their dresses for girls are just as lovely, take a look at their Facebook page. 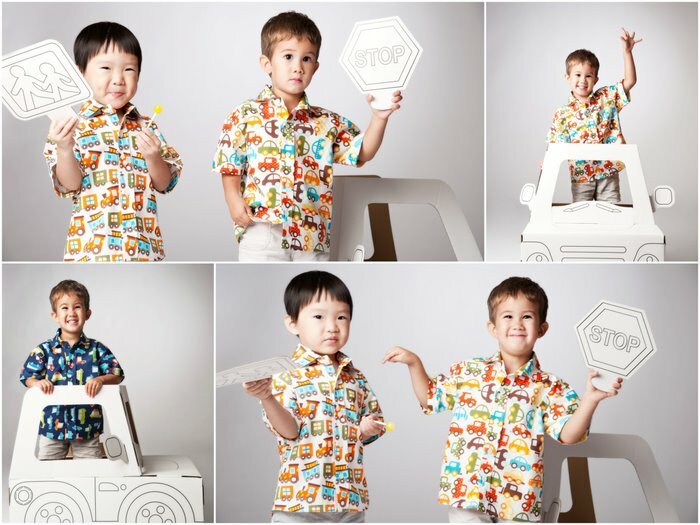 They have a range of lovely toys too that I just have to get as props for our studio! Errrm, being the thick-skinned mum that I am, I couldn't help asking them if my Dylan can be their model :p I showed them his past "modeling" photos from here and there and was elated when they said that they wanted to use him! 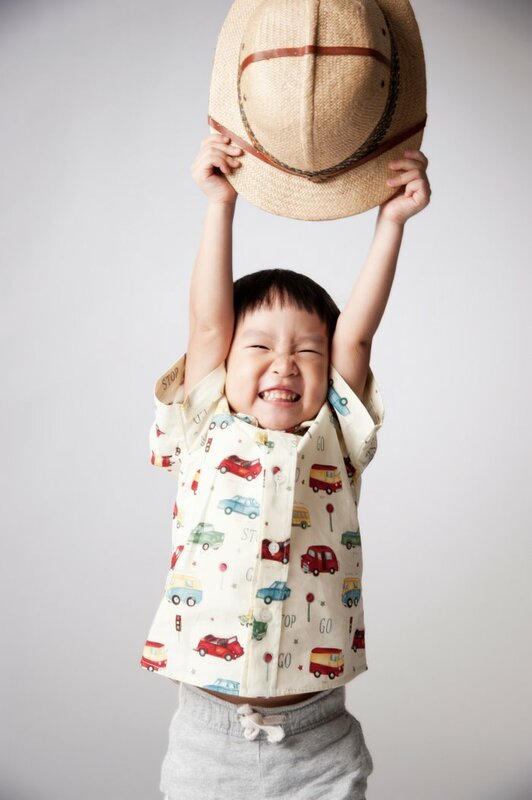 :D The day before the shoot I kept psyching him up saying,"Baby, tomorrow you come to mummy's office then this aunty will give you a lot of nice shirts to wear, and then you must smile and pose for mummy is that ok?" Dylan,"OK mummy!" So what must you do again? "Smile and Pose"! He gave his trademark scrunchy faced smile and tilted his head to one side to show off a pose. This is gonna be a breeze I thought to myself. Love this series with the car! They kind of look alike right?!? Hey! Your lolli is bigger than mine! I think Mona had the most fun! 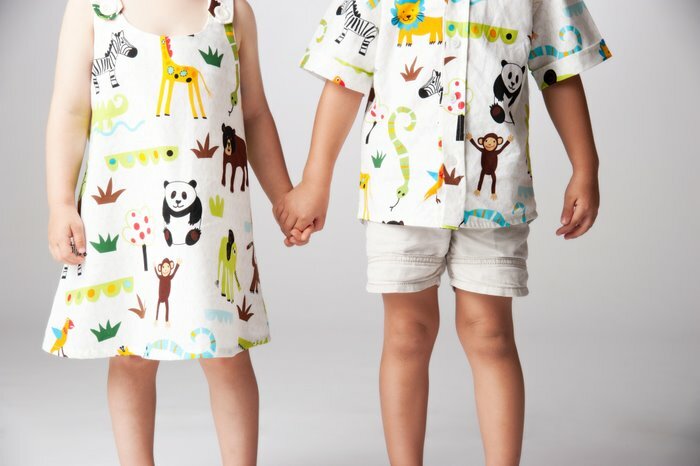 The prints on the clothes are so adorable! But the models stole the show. 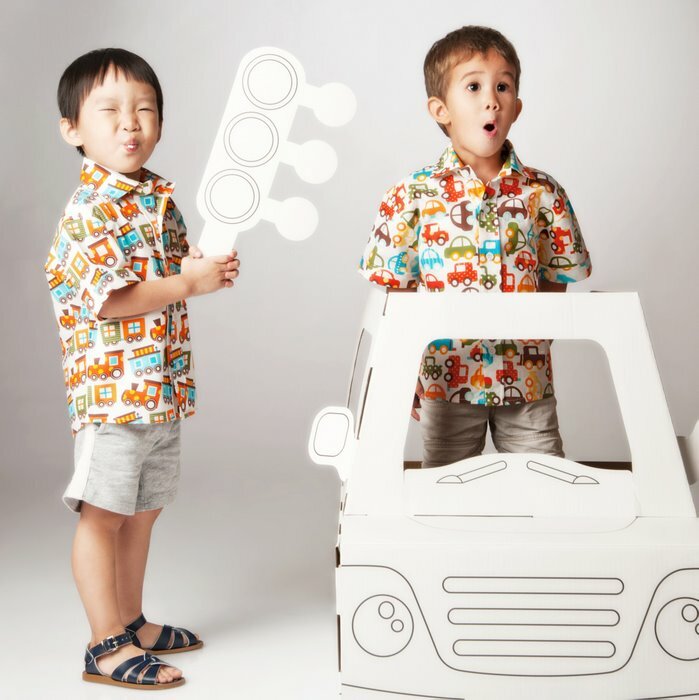 Can I find out where did you get the cardboard car from? Looks very fun for the kids. Thanks in advance! 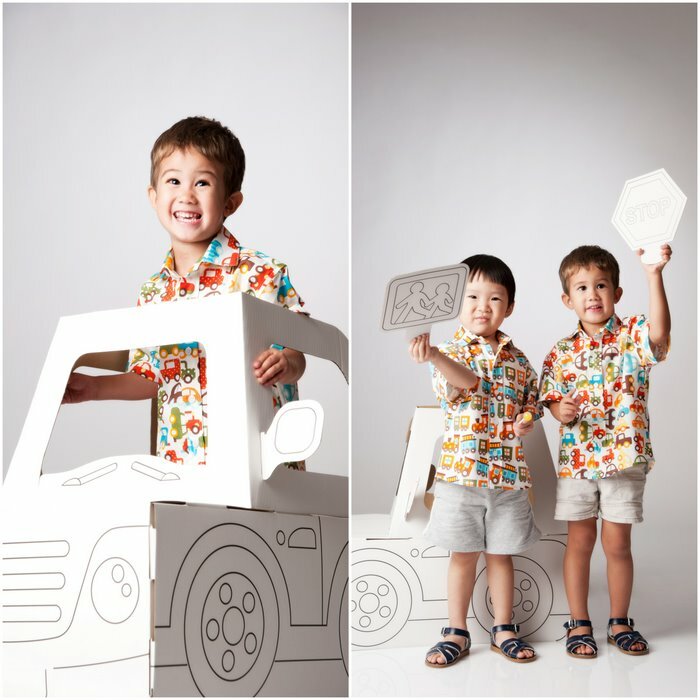 as for the car, you can try ELC.